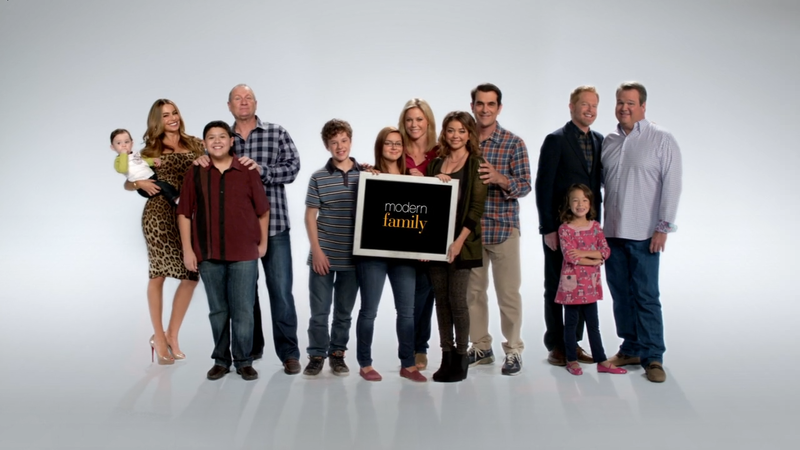 The award-winning Modern Family will return to Sky 1 tonight for a seventh season. 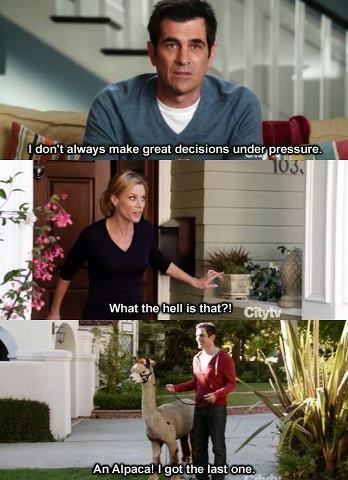 A unique combination of an ensemble cast, mockumentary style and wonderfully off beat wit makes Modern Family a firm favourite – even Michelle Obama has named it as her favourite TV show! The show has won “Outstanding Comedy Series” four times amongst its twenty-one Emmy wins. If that doesn’t convince you to tune in then what will? Throughout the six hilarious seasons so far we’ve seen Jay and Gloria add to their family with little Joe, Cam and Mitchell finally tie the knot and Phil and Claire send two daughters off to college. 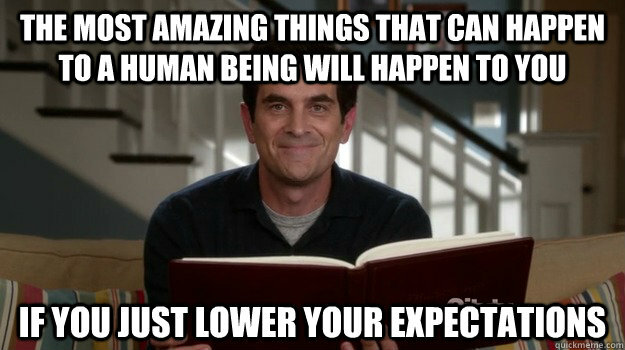 Season seven is set to have even more surprises in store. Will Hayley and Andy finally admit their feelings for each other? We know Phil knows – how long will he be able to keep his mouth shut? The show airs on Sky 1 this evening (19.10.2015) at 8.30pm.